And it's mid-April already! Time always catches us by surprise and today, I was, tragically, reminded about how old I was. I mean, I still clearly remember a 14-year old me, sitting in my yellow chair, blogging about some monkeys creating a huge ruckus at the pool. Time, our friend and fiend. Eeps, I didn't mean to sound so morose. But aye, it's a Monday after all. Anyway, this month's Vanity Trove is oh-so-fabulous! 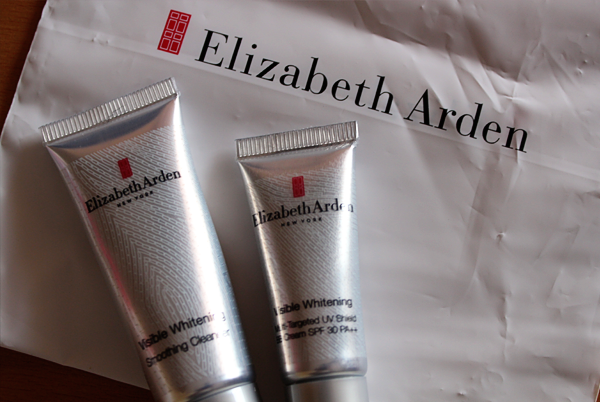 There aren't any full-sized products but the brands of the samples are stellar! Dr. Ci:Labo makes its debut appearance with an almost-complete skincare range (Just missing the toner!). The Super Washing Foam EX is a hydrating cleanser that's formulated with collagen, hyaluronic acid and ceramide. The Super Cleansing EX, on the other hand, is an anti-ageing cleanser which also doubles up as a makeup remover. 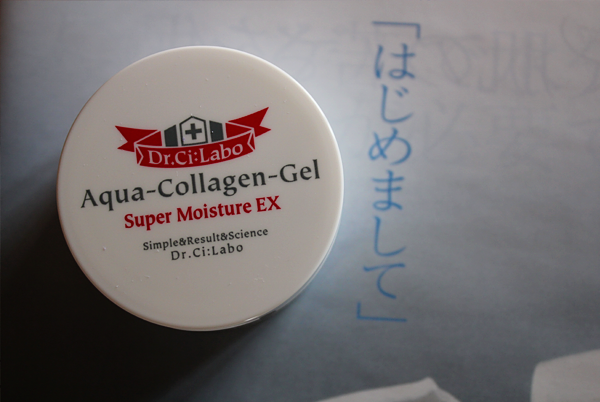 The Aqua Collagen Gel Super Moisture EX is one diligent skincare worker. Formulated with 120 natural skin beautifying ingredients in nano capsules, this will keep your skin hydrated and supple all day. 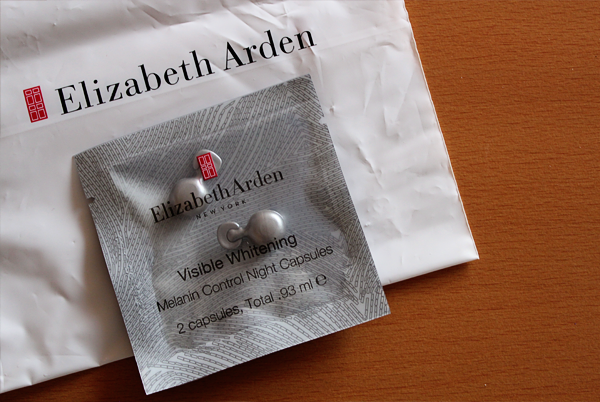 Last but not least, it's the Visible Whitening Melanin Control Night Capsules. These capsules house a serum of SpectraBright technology and plant-derived extracts to help prevent melanin synthesis.